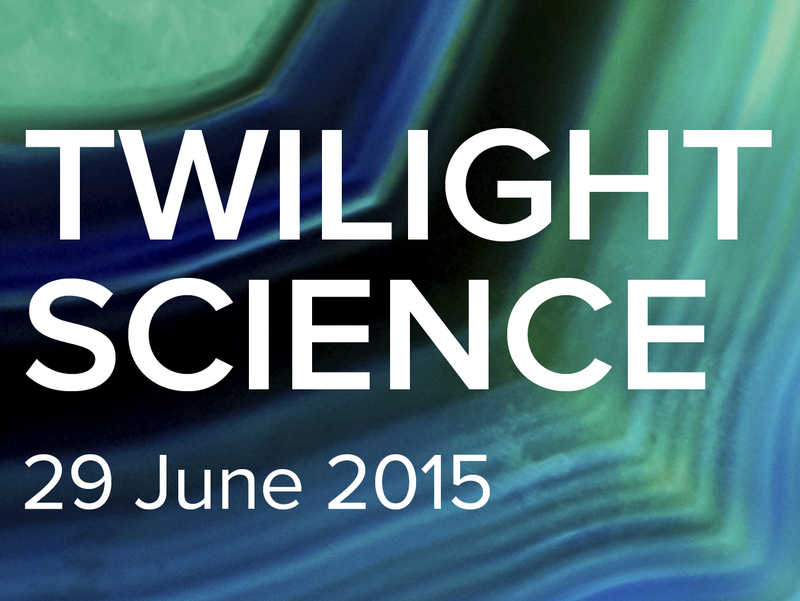 Mix up your Monday and join us for a night of Twilight Science. Join us for an exclusive preview of the Summer Science Exhibition, packed full of exciting, interactive exhibits and events. Meet some of the best scientists working in the UK and discuss their cutting-edge research over a drink. Can an old dog learn new tricks? In the neuro-learning zone discover how rapidly your brain can learn new relationships, how your eyes work together and how the brain changes with age. What lies beneath a desert sand dune? Whatever is hidden is not covered for long, as dunes race across the surface. Join Nathalie Vriend on a journey to discover the history of large lumps of sand. Step back in time to a 19th century science exhibition. Watch a magic lantern show, see a period re-enactment of a Victorian soiree and explore the history of the Summer Science Exhibition with scientists from eras gone by. From energy supply to climate change and terrorism to food safety, our government departments have huge responsibilities. The systems and infrastructures they put in place underpin our society and help to keep us healthy, safe and secure - but how can we make sure they don’t fail? Join Professor Georgina Mace CBE FRS and Chief Scientific Advisors from these very departments to explore how they work to identify risks, toughen up our systems and keep an eye on what lies ahead. Can a shared creative approach to discovery help us uncover more of the world in which we live? Join artist Alistair McClymont and Physicist Dr Ceri Brenner as they discuss their unlikely partnership creating contemporary art inspired by work at the Central Laser Facility in Oxfordshire. Part of our celebration of the International Year of Light. Alistair’s laser-inspired artworks will be on display outside the Kohn Centre, please take the opportunity to ask questions of the artist. Visit the Exhibition website for a full list of exhibits. Enquiries: contact the exhibition team. An exclusive evening of events to launch the Royal Society Summer Science Exhibition 2015.